VoIP has come to be the hot new thing for businesses to use. Most telecommunications companies will tell you its the system you should be switching to, that is the best option for you and your business to make. What they aren't telling you is that your network might not be able to handle the added stress of a VoIP system and that it could bring your network down, taking your new phone system down with it. You can see how that's a severe potential problem and so can we. That's why Entel Systems does a free analysis of your infrastructure before install. While most companies can work around network or internet slowdowns, few can maintain operations if the phone system fails. That's why it's essential to know if your network can handle the voice traffic added by VoIP before you make the dedicated switch. In cases like that, if your legacy PBX is serving your needs, there is no sense in replacing it with VoIP. Other companies would advise you need to upgrade your systems on top of the cost of installing VoIP. While we will work with you to chart a reasonable upgrade path to meet your needs best. 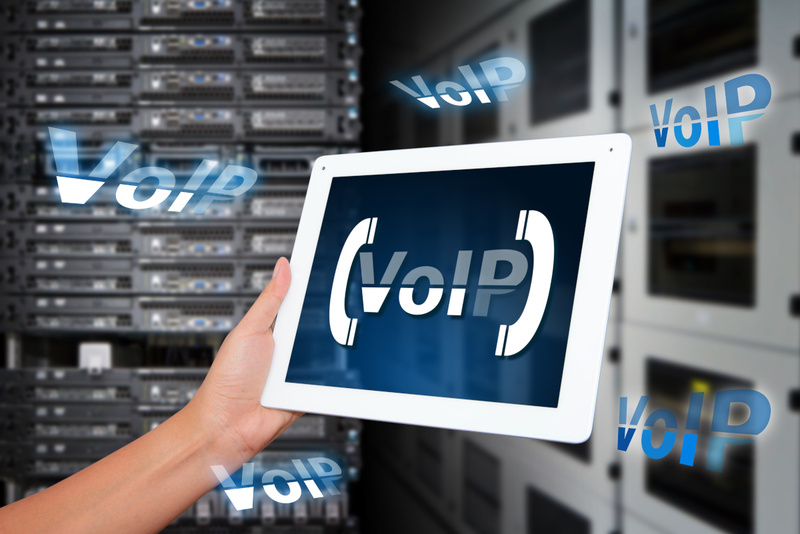 Switching to VoIP can be a massive step to take for your business. All the companies are telling you to make the change, but they aren't thinking about what's best for you. They want to make another sale, but Entel Systems wants to help you find the right choice for you. So if you are thinking about VoIP and want to know if it's the right decision, contact us and we'll help you figure out if a VoIP solution will make the best fit for your business.